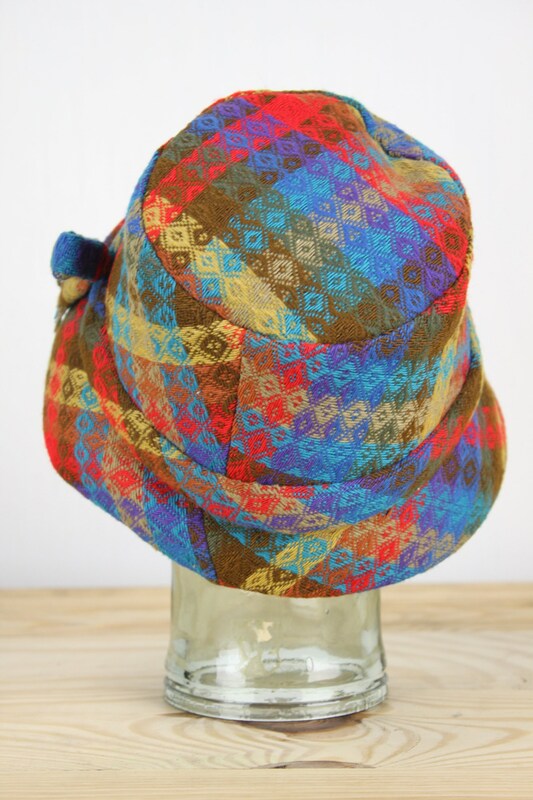 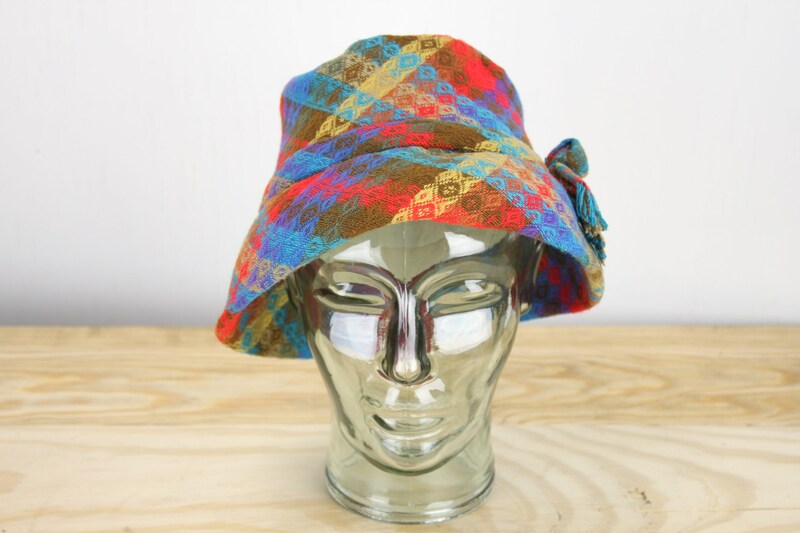 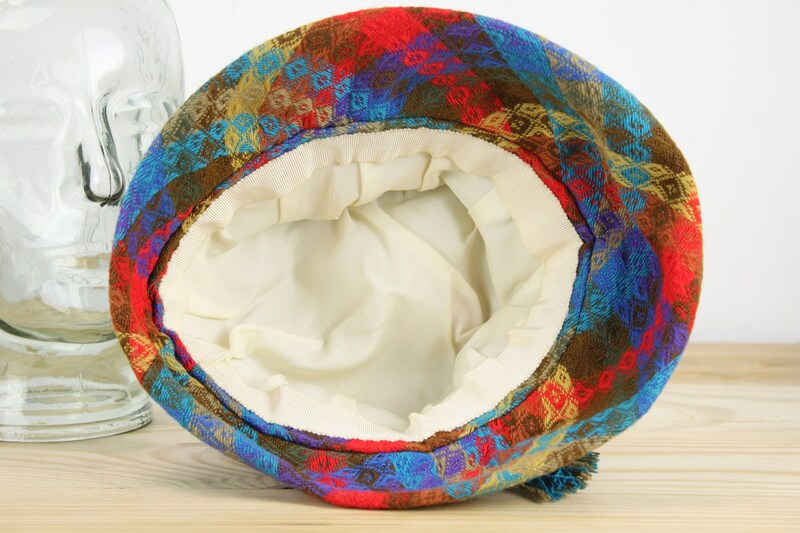 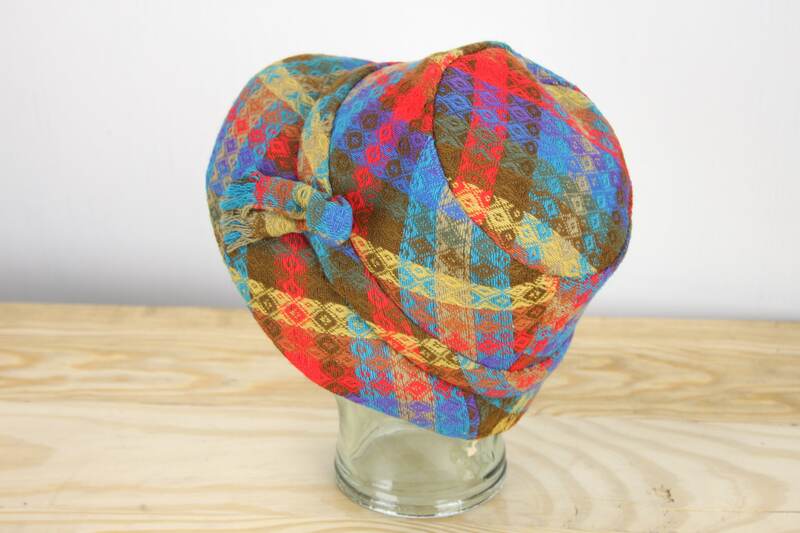 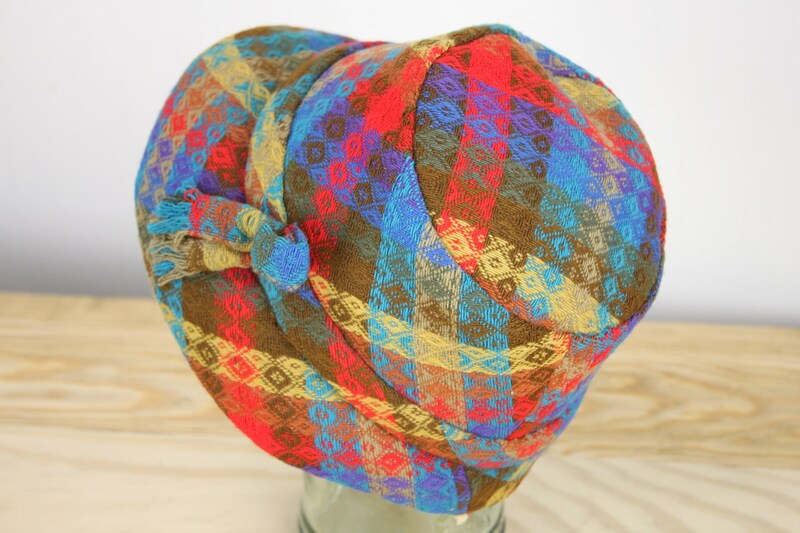 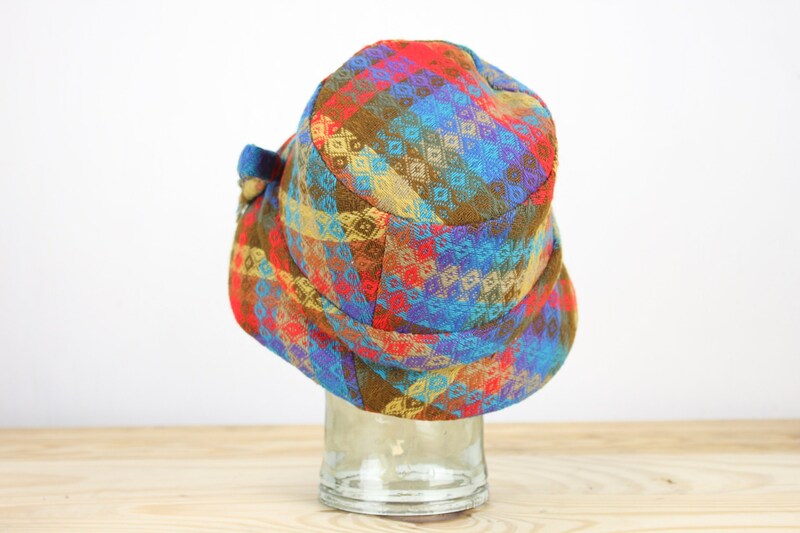 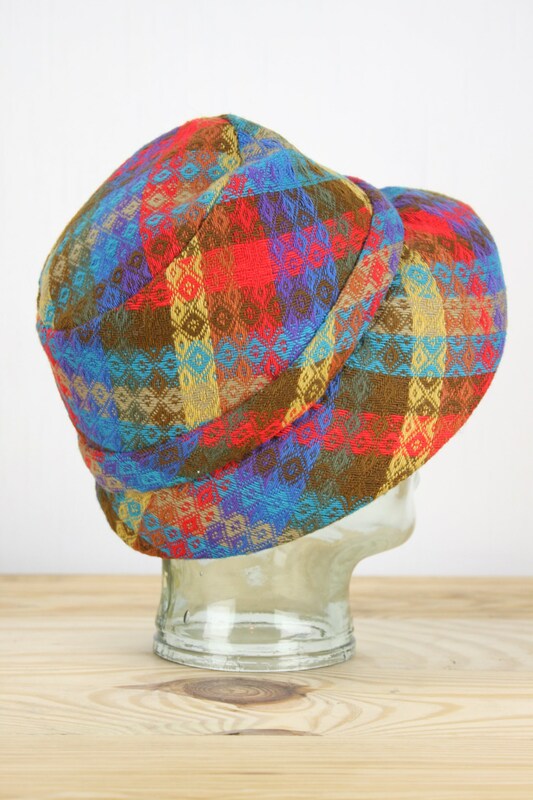 This wonderfully playful bonnet cloche is in stunning condition! 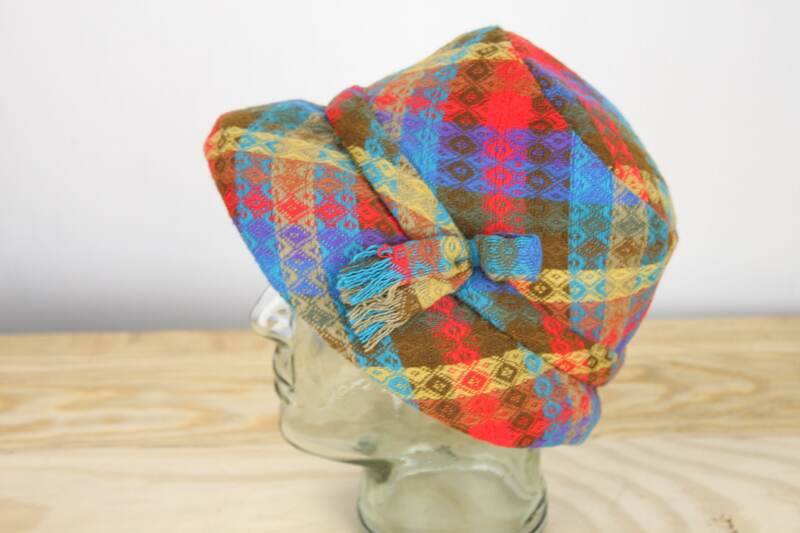 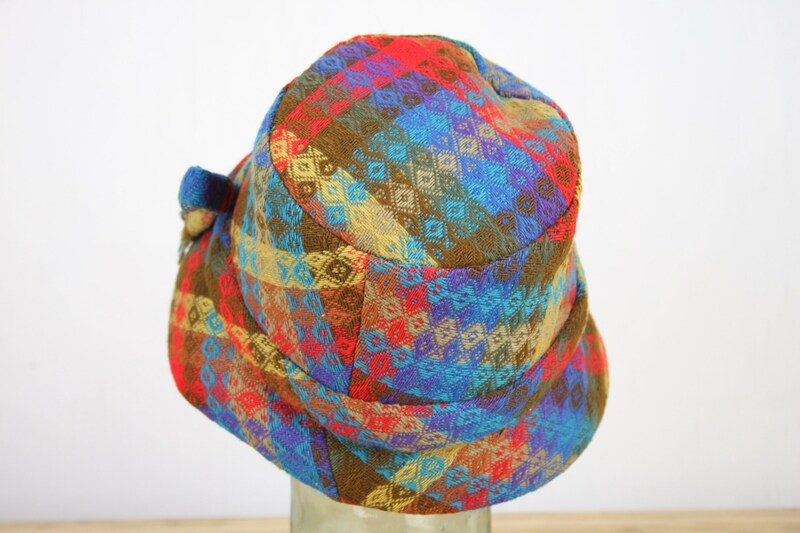 Most likely handmade in the 1960's this hat was made with all due attention to quality of construction! 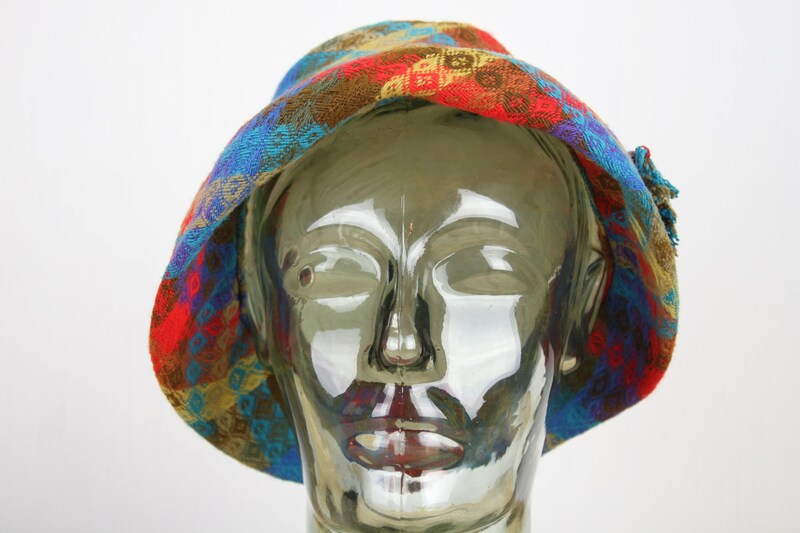 Truly a work of art - This hat stands out, even among the very finest of mid century millinery examples!